In only 10 years since its launch back in 2009, Bitcoin has gone from a niche interest for a handful of computer experts to a mainstream currency used for all manner of transactions across the internet and around the world. Nowhere has the rapid rise been more clear than in the world of online gambling, with huge growth in Bitcoin casinos in recent years. 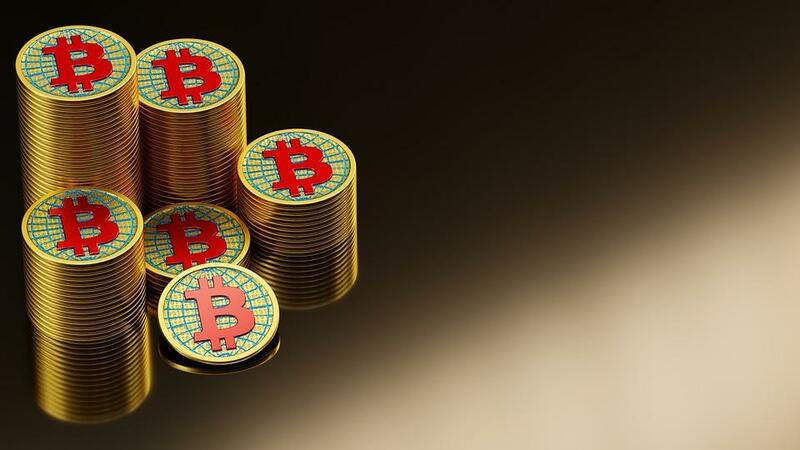 Bitcoin not only fits well into the online casino business model but also helps operators to attract more players by offering the service alongside traditional currency deposits. Most established casino brands now take Bitcoin, and there are many new casinos that are exclusively for Bitcoin players. So, what are the advantages and disadvantages of betting with Bitcoin, what should you look out for and what should you avoid when it comes to using cryptocurrency as your casino chips? Let’s take a closer look at the pros and cons of Bitcoin casinos. For many players, the biggest advantage of Bitcoin casinos is the anonymity, which works in two ways. Firstly, there is no paper trail with Bitcoin, and your casino deposit will not show up on your bank account. Such is attractive to many players who would rather keep their playing habits to themselves, and it is also useful for players who want to play from countries or regions where online casinos are currently restricted. The second advantage of Bitcoin’s anonymity is the much-reduced risk of fraud or identity theft. These days, many people feel uncomfortable giving their bank details to companies over the internet. However you can make a deposit at a Bitcoin casino without revealing any of your personal details. Another advantage of Bitcoin casinos is much faster payouts. Instead of waiting for days for a bank payment to clear, you can access your winnings straight away. That lack of a bank middleman also cuts the costs for both players and casinos, meaning a better deal for all concerned, and often leads to better bonuses for new Bitcoin players. The final appeal of Bitcoin casinos is the gamble involved in using the cryptocurrency itself. Many players enjoy the fact that moves in the markets and exchanges could mean their stake makes money before they even place their bets. The maverick nature of Bitcoin, which makes it so attractive to many casino players, can also be a major disadvantage if you are not careful. With Bitcoin casinos sitting outside of any national jurisdiction, and effectively beyond the law, you could be taking a big gamble by making a deposit. Without the guarantees that come with a credit card or debit card deposit, you could risk losing everything before a receive your first card. The anonymity and lack of a paper trail that attracts so many players could end up working against you. A further disadvantage lies in the conversion rates on offer. While Bitcoin-exclusive casinos will often take wagers and make payments in Bitcoin, with no conversion required, more traditional online casinos will usually convert your deposit to another currency, likely dollars, before you start, then convert any winnings back at the end. If you are not careful in your casino choice, then you can get stung twice by poor exchange rates. However good their welcome offer may seem to be, you’re best to avoid brand-new Bitcoin casinos. Look for trusted names that have been around for a while or make sure you do careful research into any brands that you don’t know. Read reviews, ask fellow players and keep an eye on the site for a while before you commit your coins to them. Even if you’re confident in the operator, you should always check their policy on Bitcoin gaming to see if they allow you to place bets in Bitcoin, or they insist on converting your stake. If a conversion is part of the policy, check carefully what rates they use and how these rates tie into the wider Bitcoin market. If the casino is slow to update its rates, then you could even use this to your advantage if you time your deposits and withdrawals right. As a Bitcoin holder, the thrills and excitement, strategies and gameplay of a casino will all be quite familiar to you. You only need to apply the same smart, sensible approach to playing with your Bitcoins that you did in investing in them in the first place.